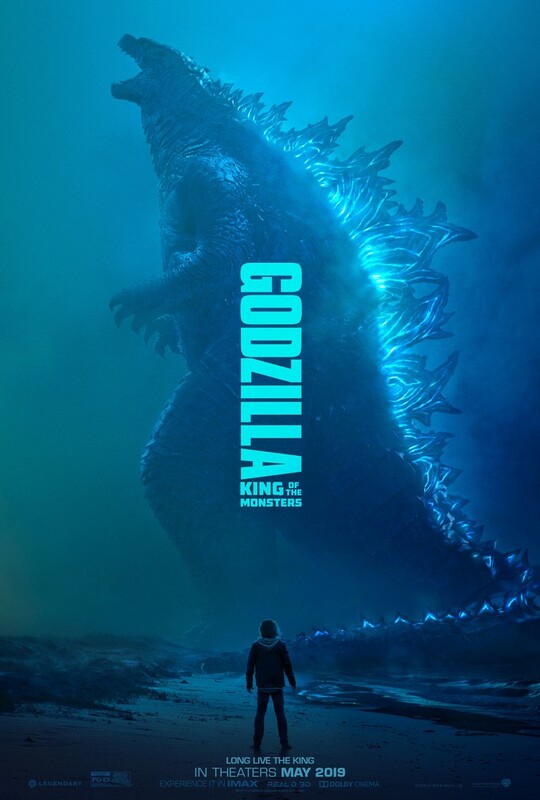 "GODZILLA: King of the Monsters" POSTER DROP! 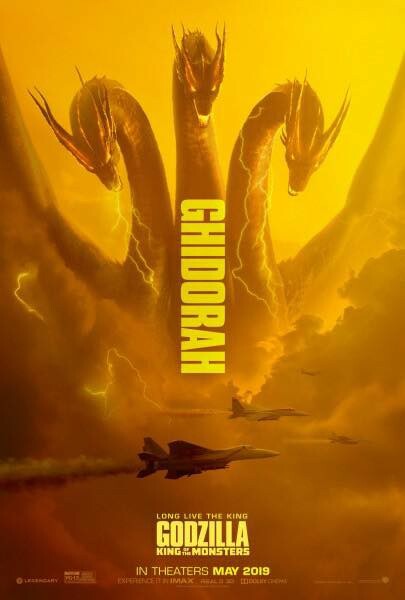 RODAN, MOTHRA, and King GHIDORAH Oh My! 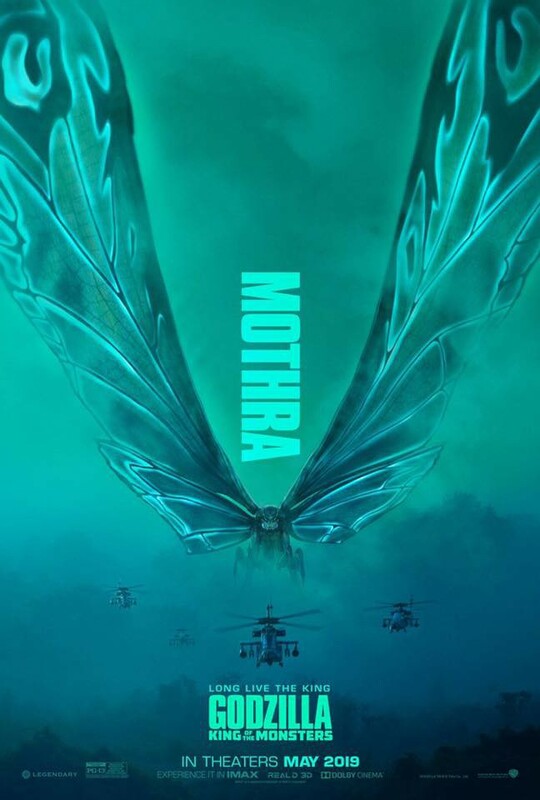 Here with three new posters from "Godzilla: King of the Monsters." 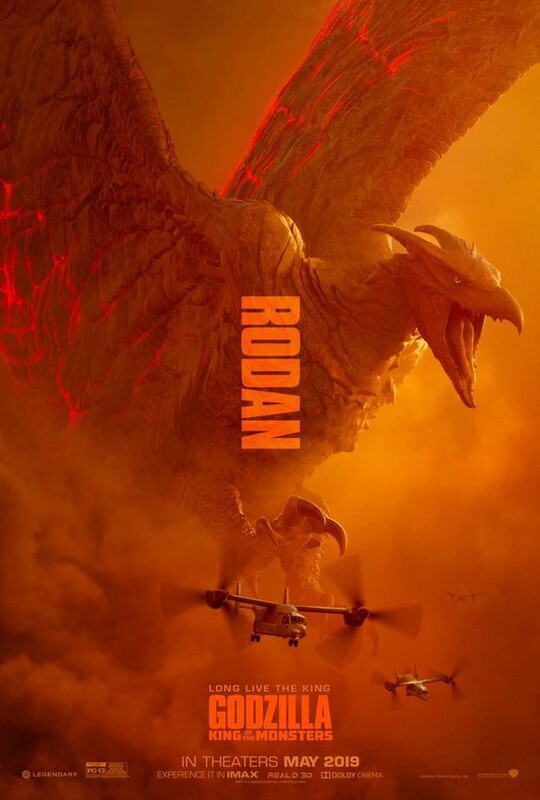 First off we have RODAN! And last but not least King Ghidorah! "Godzilla: King of the Monsters" is set to decimate theaters in the grand U.S. of A. on May 31st (my birthday!). How many of you Kaiju kiddos are excited?